With 13 locations, it’s not hard to find a Puritan Cleaners to benefit from decades of experience. At HandCraft Cleaners, don’t let that “dry clean only” tag scare you. They’ll take care of it. 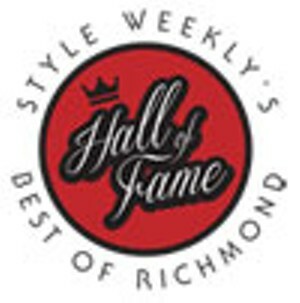 HandCraft has been keeping Richmond’s favorite clothes clean for 45 years. The family business has grown from one location on Patterson to include Henrico County and Bon Air satellites. Mary Ellen at the original location credits its success to excellent customer service, lots of return customers and referrals. She says HandCraft’s wedding-gown specialist, Dan Thomas, is legendary. He’s cleaned and preserved customers’ heirloom dresses for years. But the friendly atmosphere keeps people coming back, Mary Ellen says, for multiple washes.